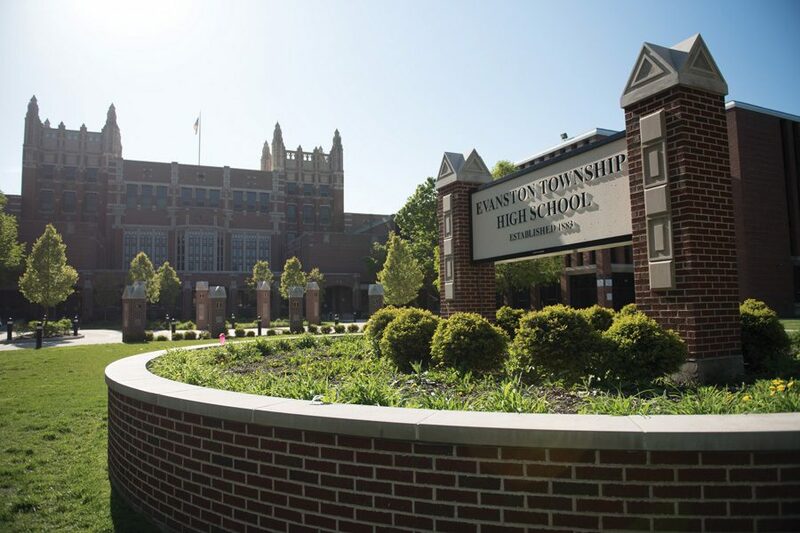 Evanston Township High School, 1600 Dodge Ave. ETHS officials and staffers of the school’s newspaper decided Friday to redistribute confiscated newspaper articles with revisions. Evanston Township High School administrators and members of the student newspaper staff decided to redistribute a section on marijuana use in the Nov. 3 issue after it was removed from circulation. ETHS senior Michael Colton, a co-executive editor for The Evanstonian, said the student staff met with administrators Friday to discuss their options. The upcoming paper will include a disclaimer in the introduction stating the newspaper staff and school administration do not support marijuana use. It will also have an infographic depicting the health and legal consequences of marijuana. The Sept. 22 issue of The Evanstonian was initially confiscated and taken down from the newspaper’s website after administrators determined a series of articles in the section, “The Pot Thickens…,” glorified drug use, promoted drug dealing and encouraged ideas detrimental to students. ETHS Principal Marcus Campbell said in a Wednesday statement that although state and federal laws allow student journalists free speech rights, they are restricted. He said school administrators can impose limits if they feel the students’ work violates school policy or condones illegal acts. After meeting with the student staff, Campbell told The Daily in an email that the paper will be redistributed because the students “worked hard” on it and deserve to showcase their work. Colton said the newspaper staff members brought the changes to the table themselves in response to the administration’s concerns. However, he said, he wished the administration left these publishing decisions to the staff. Correction: Due to incorrect information from a source, a previous version of this story misstated when the section on marijuana use would be redistributed. It will be out in the Nov. 3 issue. The Daily regrets the error.